Dumbellina is the new slang term for women who are… not too clued up, have little common knowledge and tend to rely on others to help them out in a dumb moment. 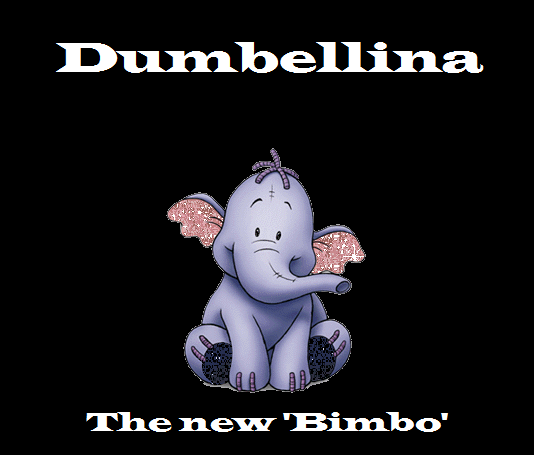 Whilst the definition is similar to the common word Bimbo, Dumbellina is less derogatory (just a little). 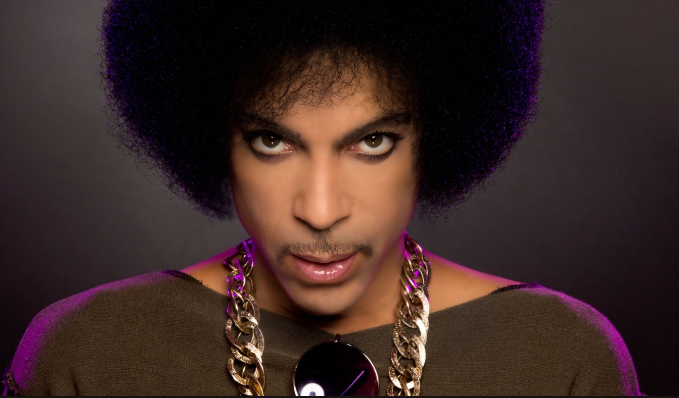 I’m always mixing and mincing my words and once one gets stuck on my tongue, it’s hard to let it go. A few months back, a female friend of mine made a stoopid (I do know how to spell stupid) comment and as she’s not blonde – the stereotypical trait of a bimbo – and I didn’t want to call her a swear word, Dumbellina came out of my mouth and unfortunately pops out every time a female says or does something dumb. A Bimbo is a derogatory slang term for an attractive but unintelligent female. A Dumbo (not the Walt Disney elephant) is a slang term for a person regarded as stupid and/or someone with Big Ears. A Dumbellina isn’t necessarily unintelligent or thick, they just do or say random dumb things, they can have any colour hair or skin and are not always attractive (or over exert on their appearance). How many Dumbellina’s have you come across today?